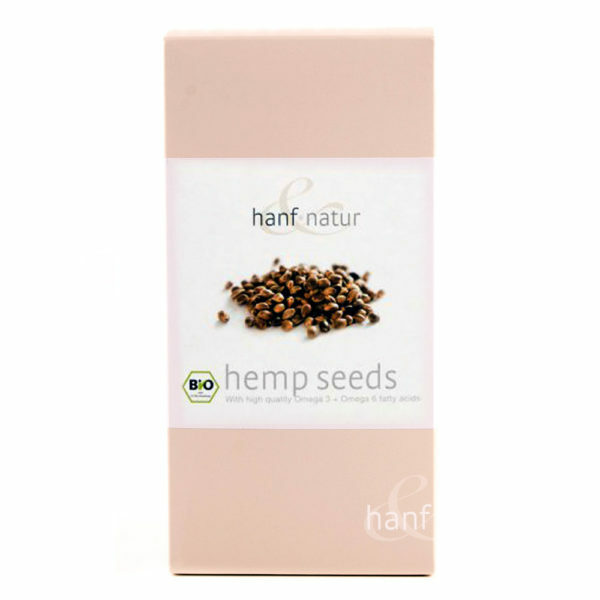 These seeds are perfect addition to any diet, organic and pure these hemp seeds are natures bounty direct to you. Enjoy the natural goodness of hemp with Hemp Seeds from Hanf-Natur. 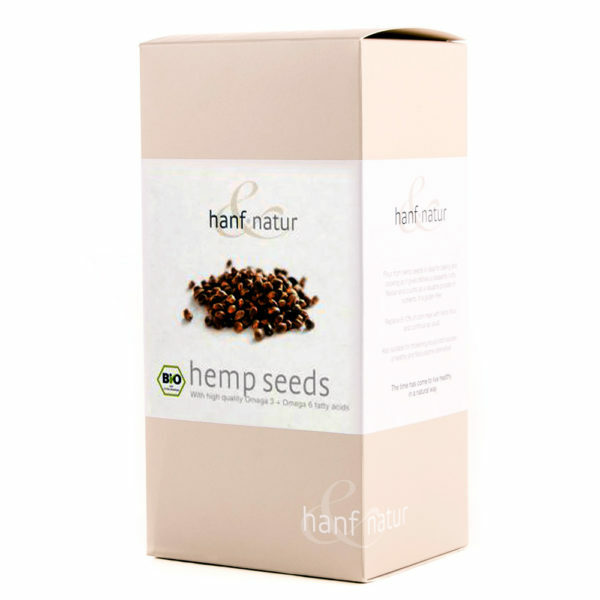 Hemp seeds are an essential part of any healthy diet, rich in unsaturated fats, Omega 3 and 6, fibre, vitamins B and E, as well as minerals and vital nutrients. Hemp seeds also have an oil content of up to 80% unsaturated fats in the perfect balance for your body. 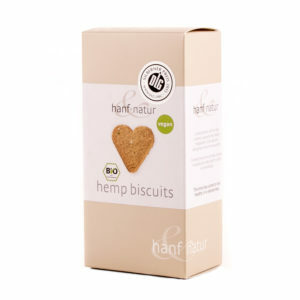 Hemp seeds make it easy to add natural goodness to any meal. 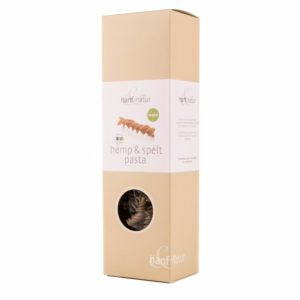 Add them to breads, eat them as a snack, or to really unlock their subtle, nutty flavour, toast them gently in a pan and sprinkle over salads and soups.